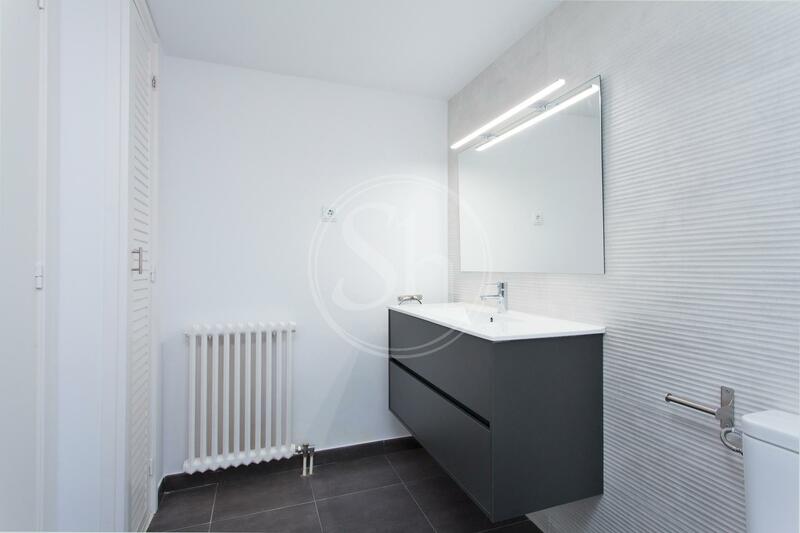 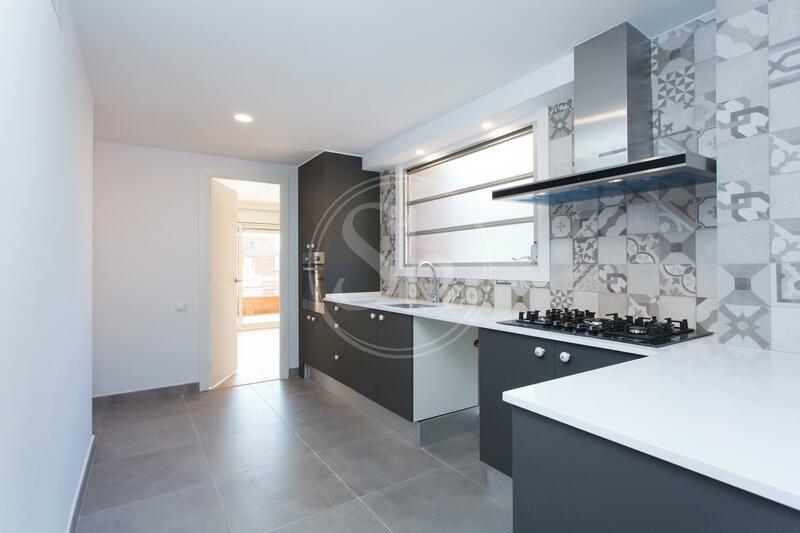 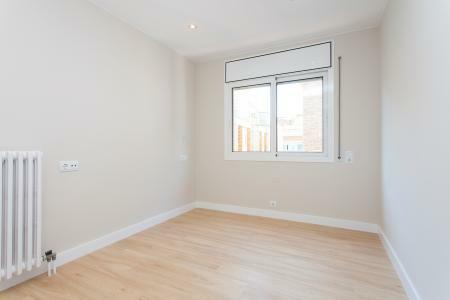 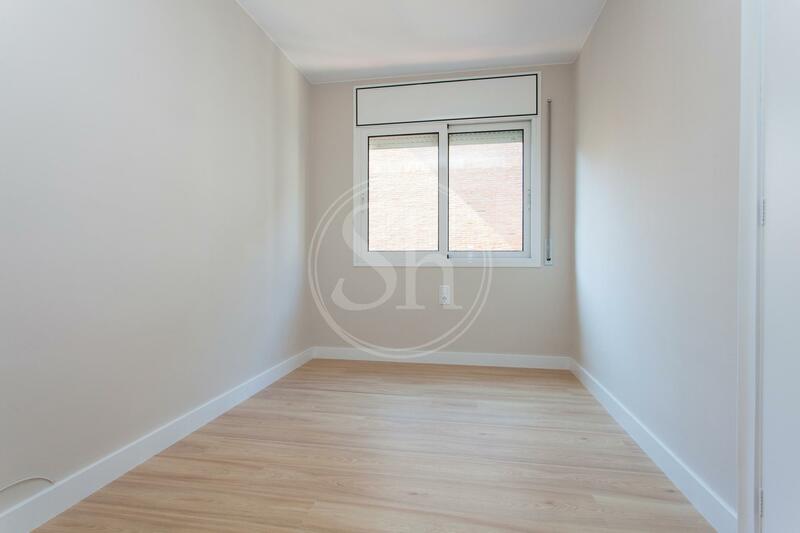 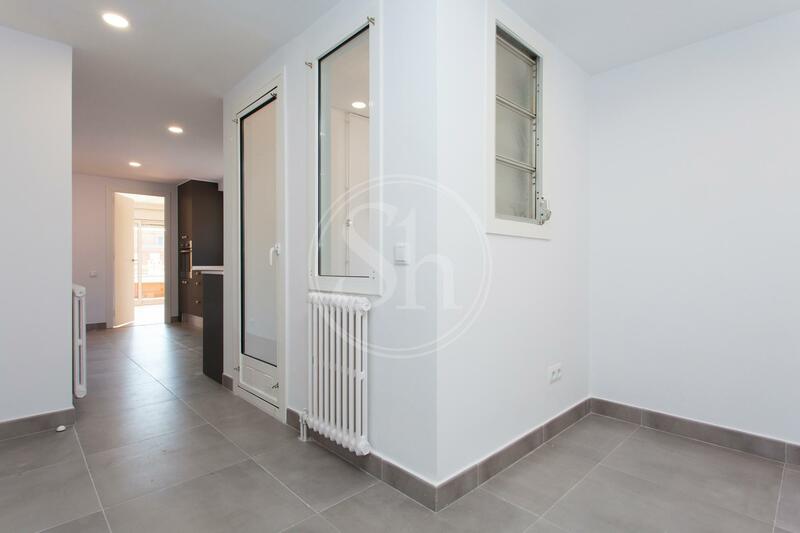 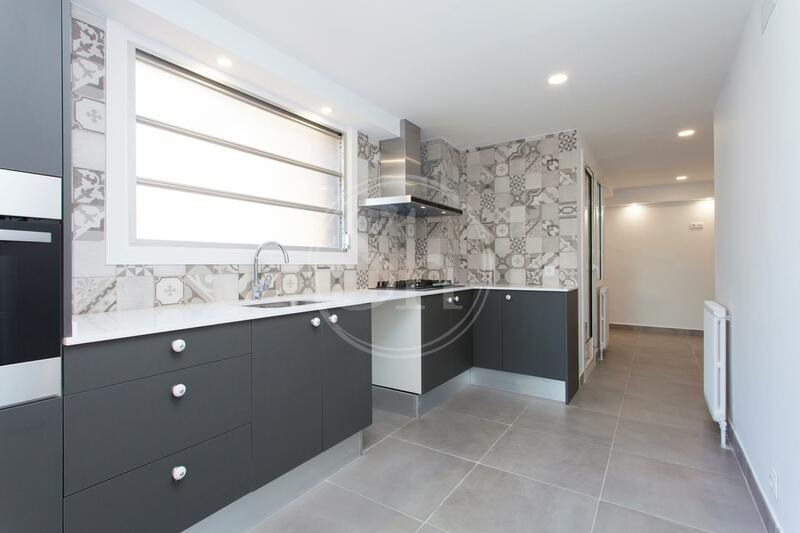 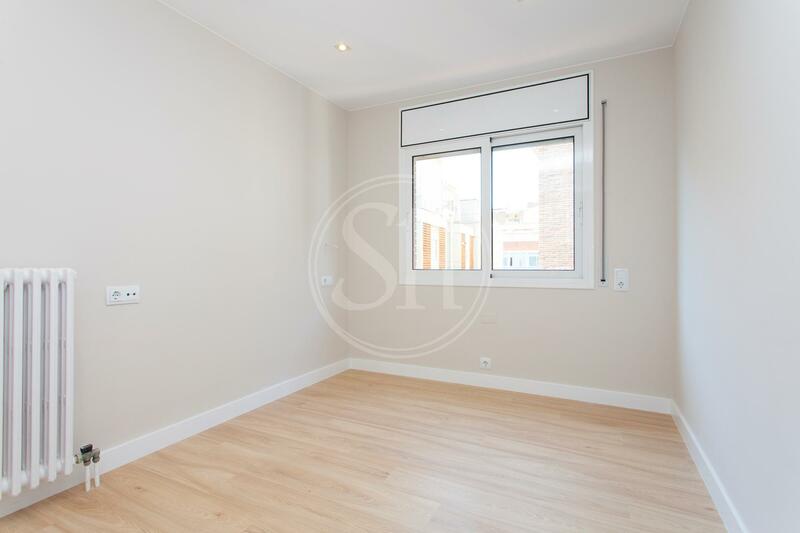 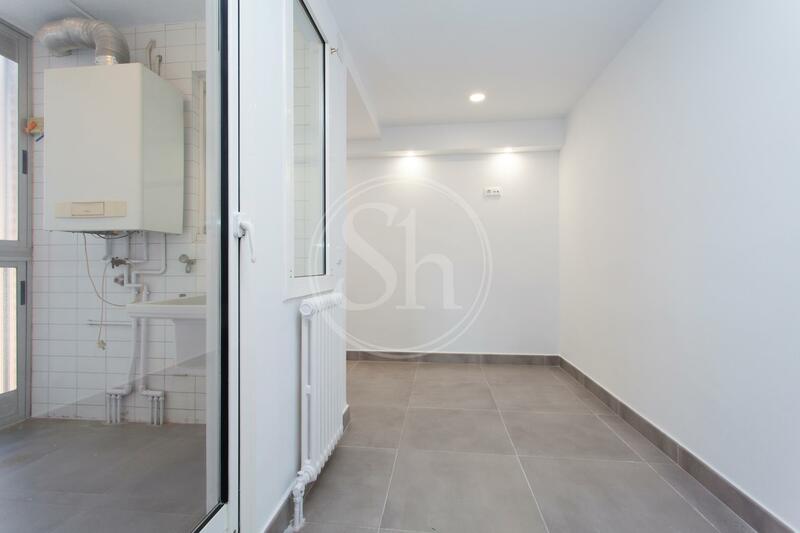 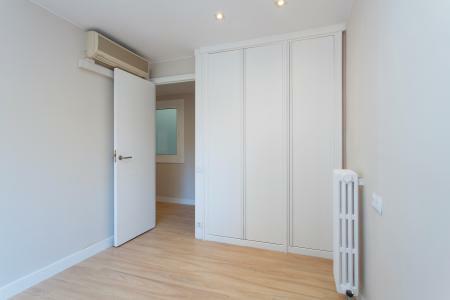 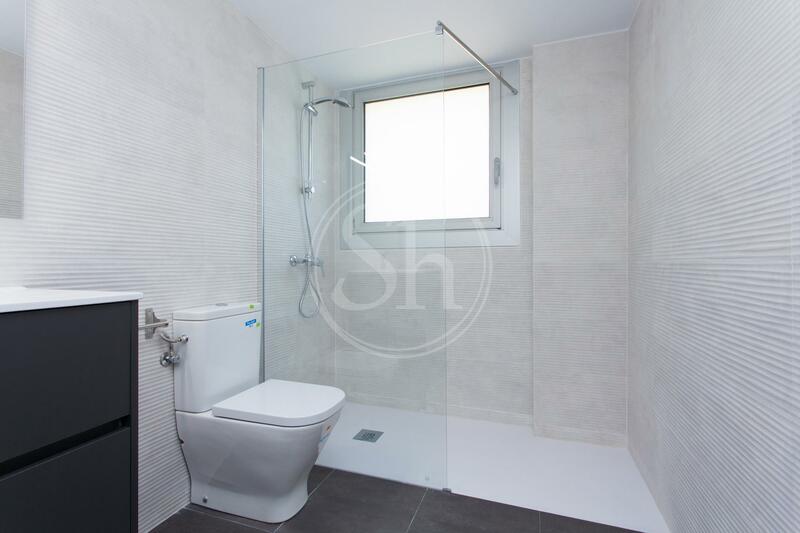 Newly renovated apartment for rent in Sarrià, in the neighborhood of Sarrià-Sant Gervasi in Barcelona. 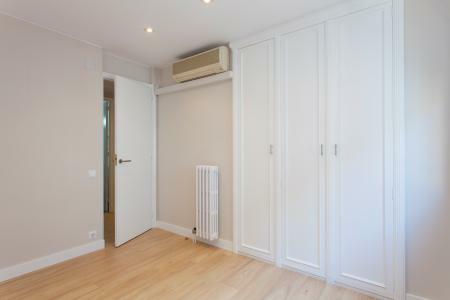 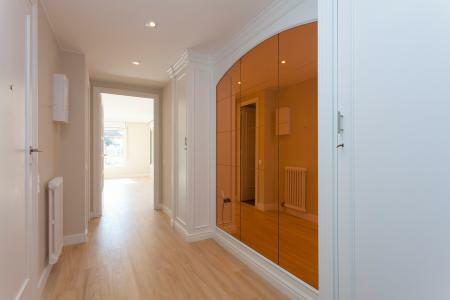 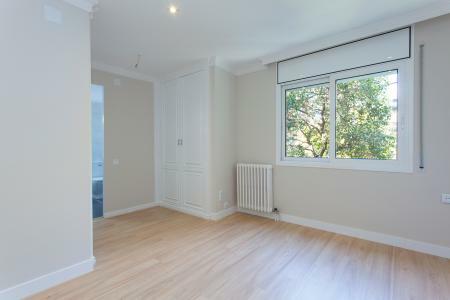 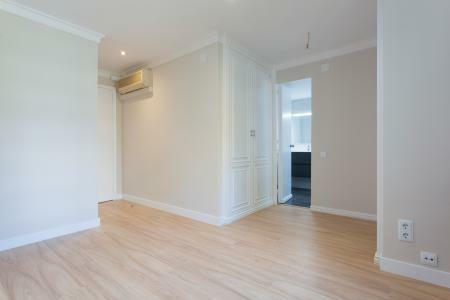 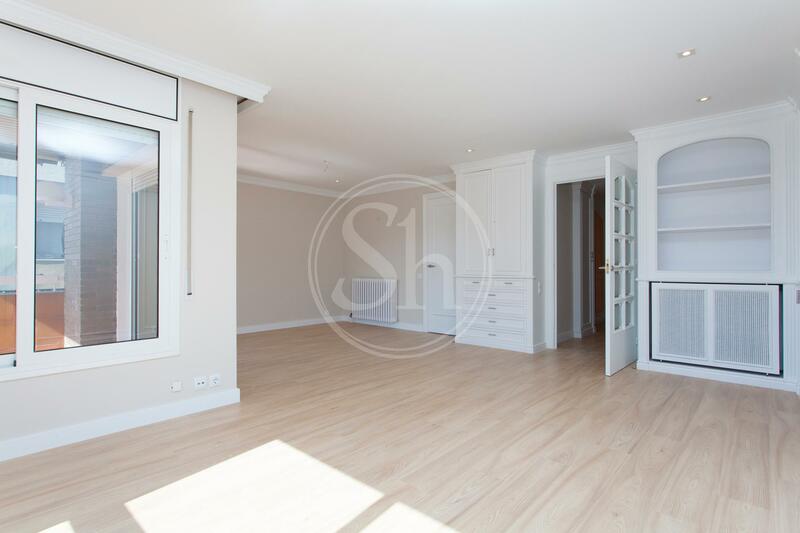 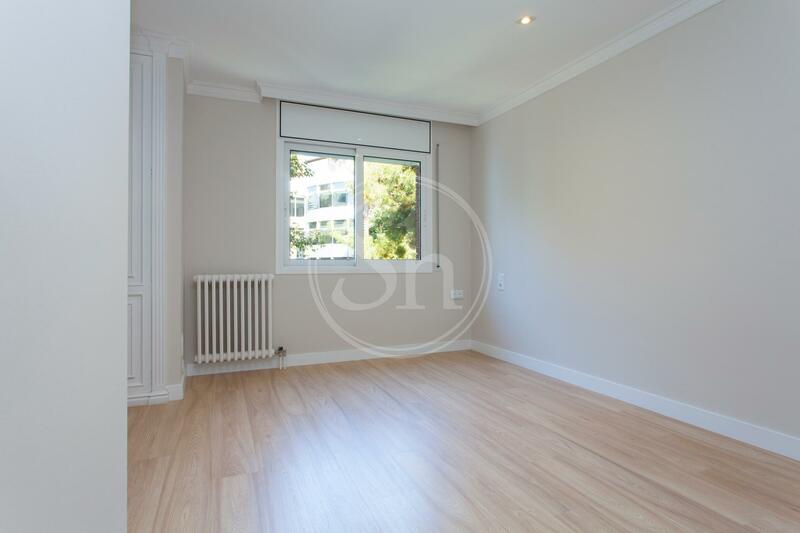 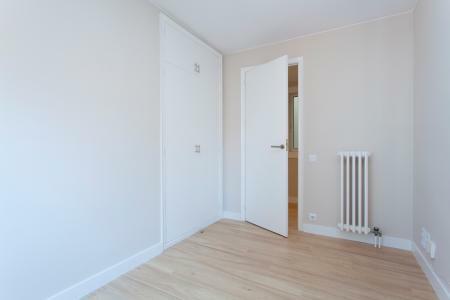 Unfurnished apartment of 167m2, 150m livable with parquet floor, heating gas radiators and air conditioning. 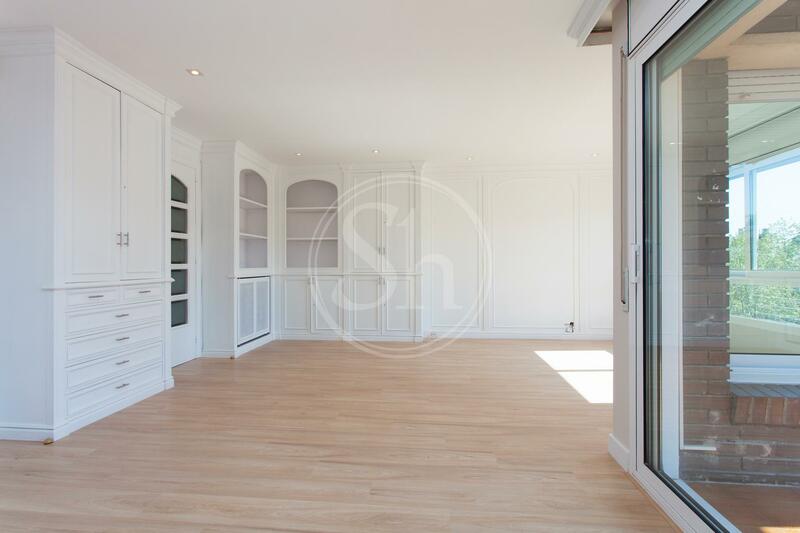 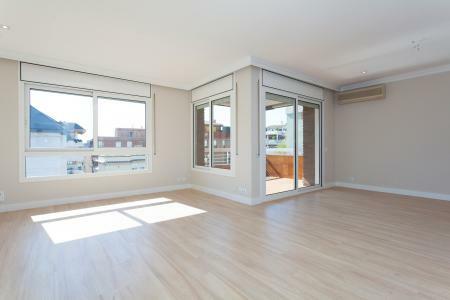 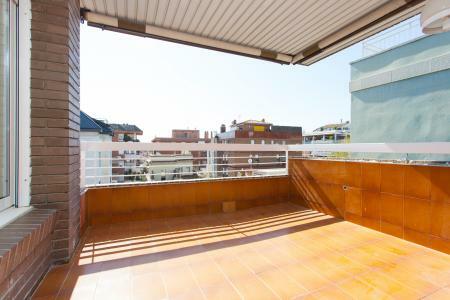 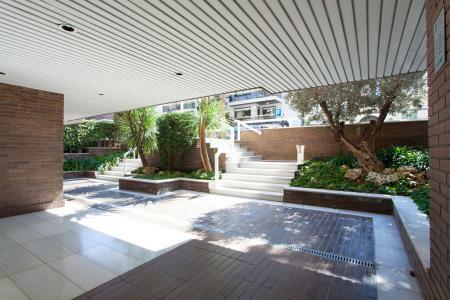 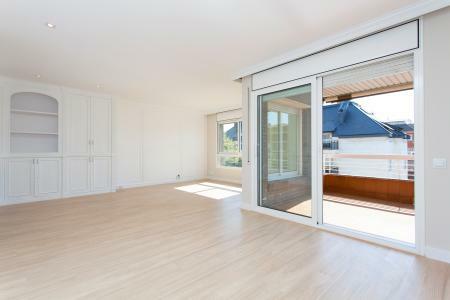 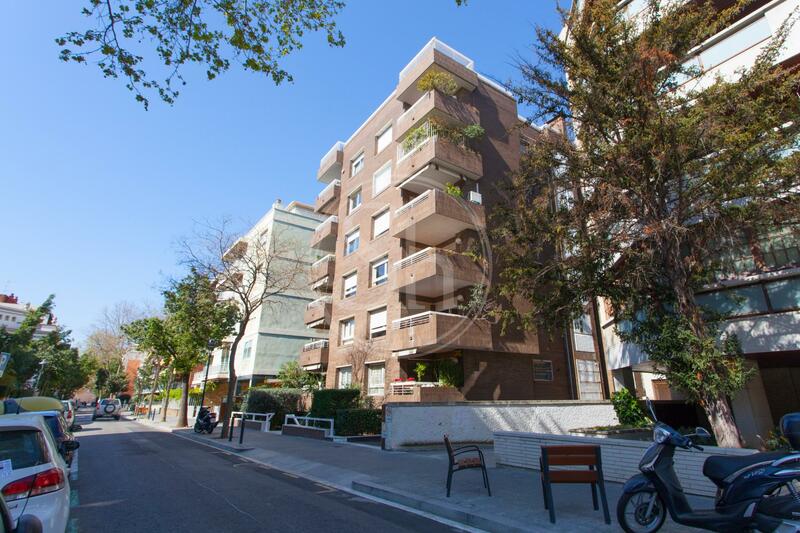 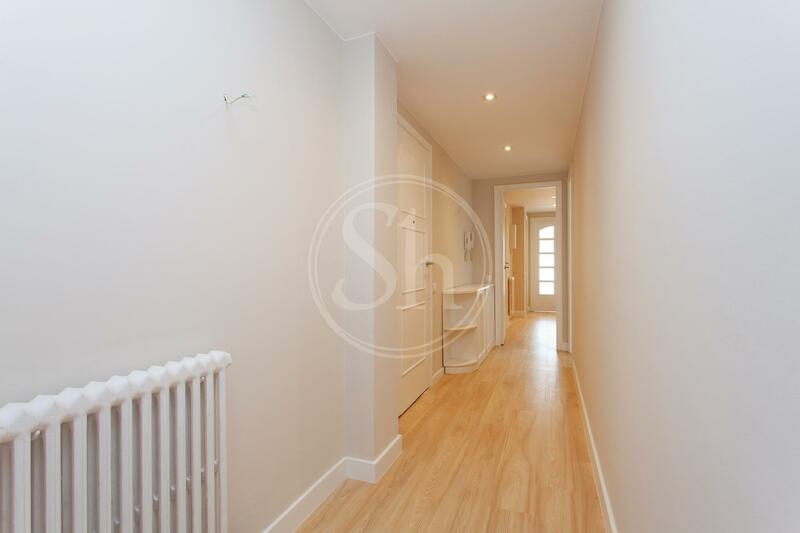 The apartment has a large and bright living room with access to a balcony of 5m2. 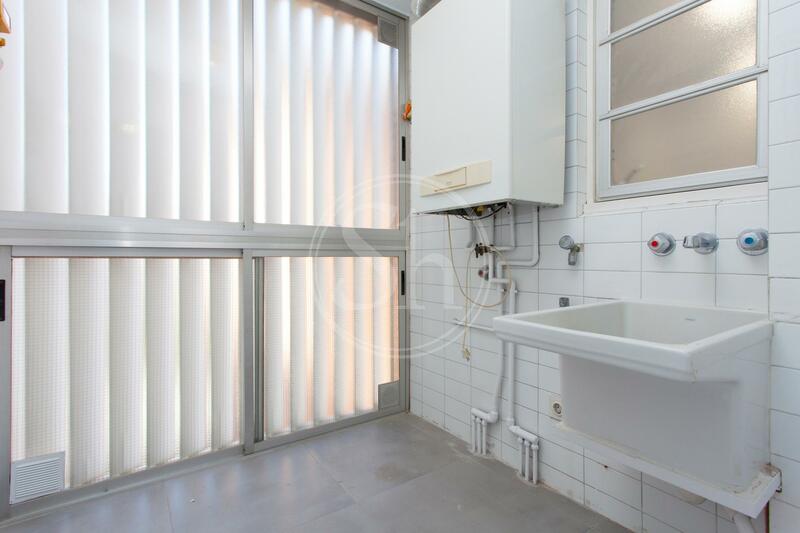 The apartment has a separate designer kitchen equipped with oven and gas hob, with access to a gallery with installation for washing machine and a drying rack. 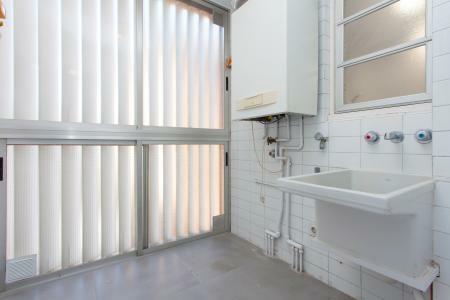 The property is equipped with four rooms, four double and exterior. 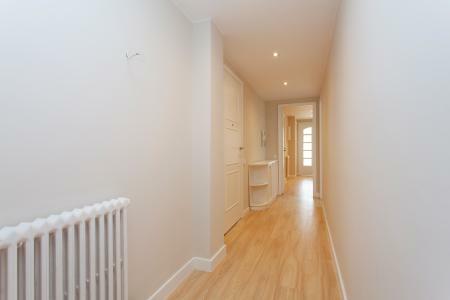 The main room on the floor is suite style, overlooking this quiet street and with a full bathroom with shower. 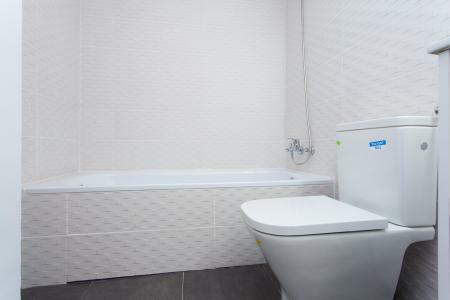 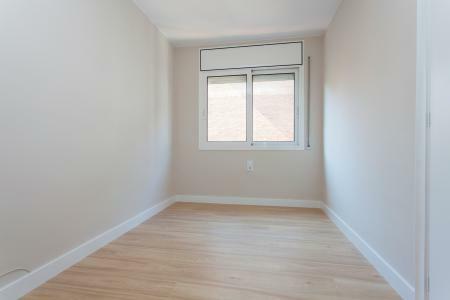 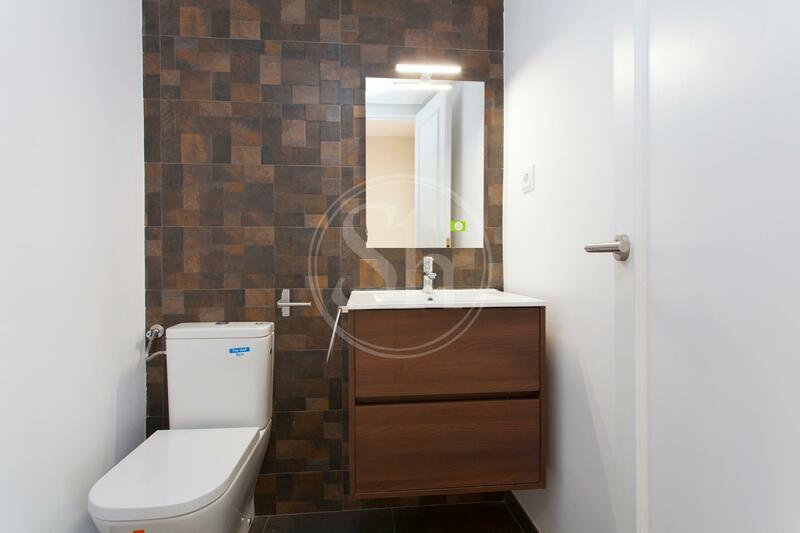 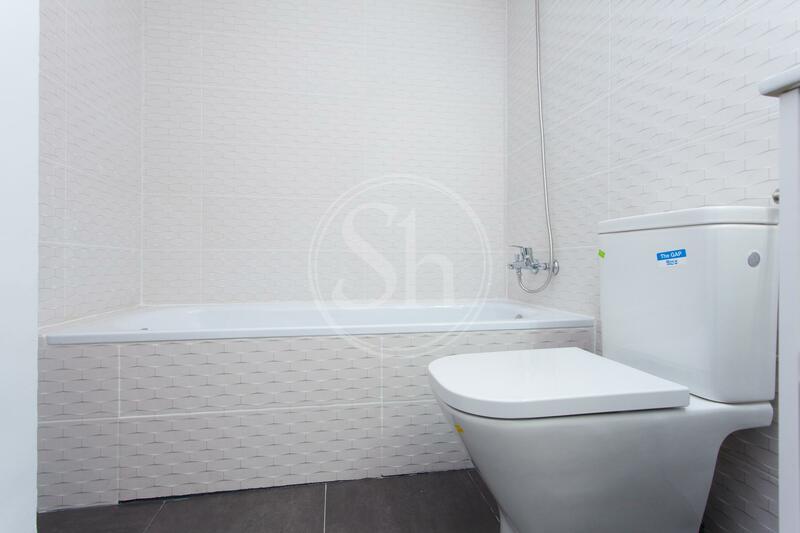 In addition to that, the apartment consists of another bathroom with bathtub and a toilet. 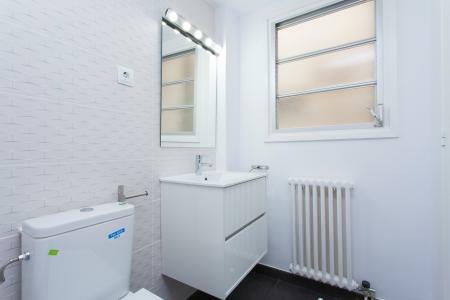 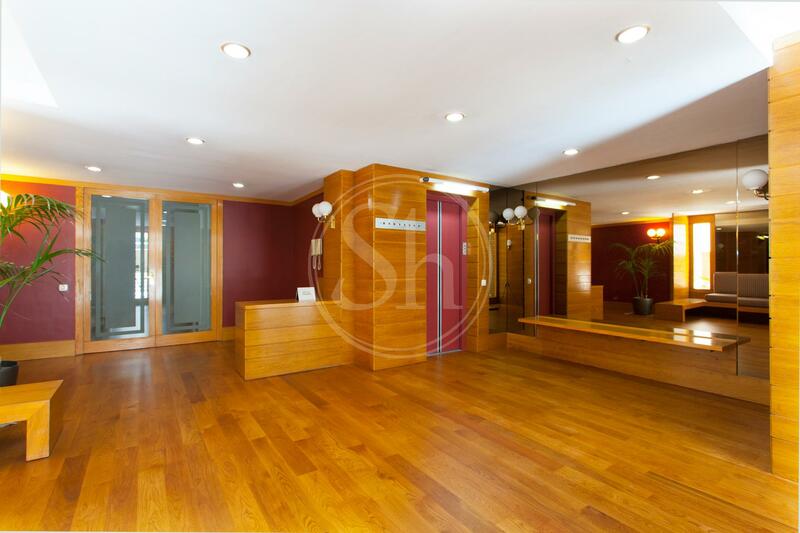 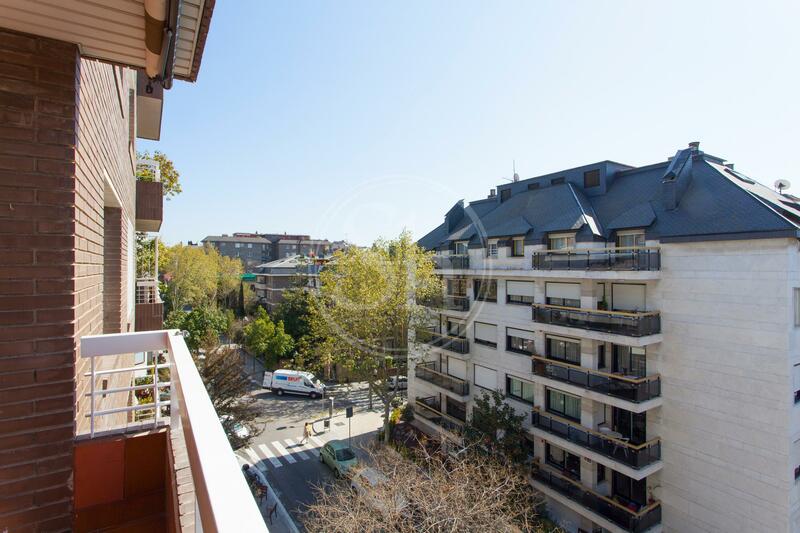 Fifth floor in a building with elevator and concierge, perfectly located in a residential area, but very close to two of the arteries of the city, such as Via augusta and General Miter. The property is very well connected by public transport: bus, metro and railways. 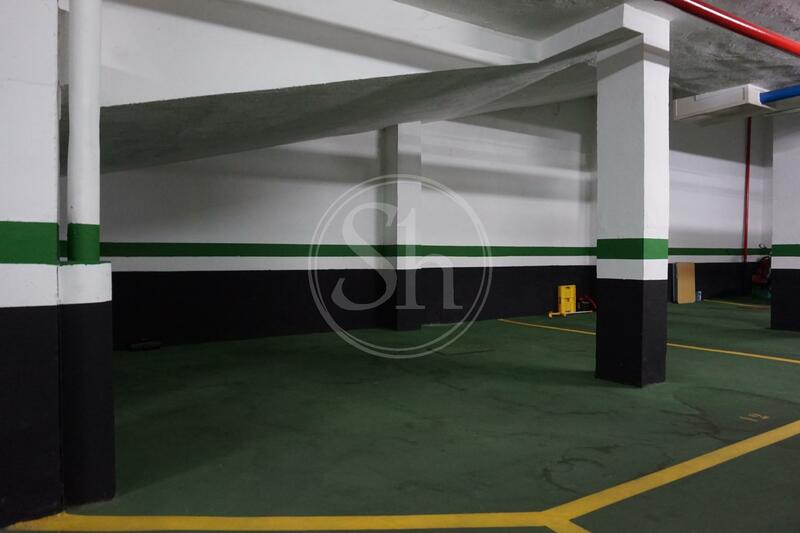 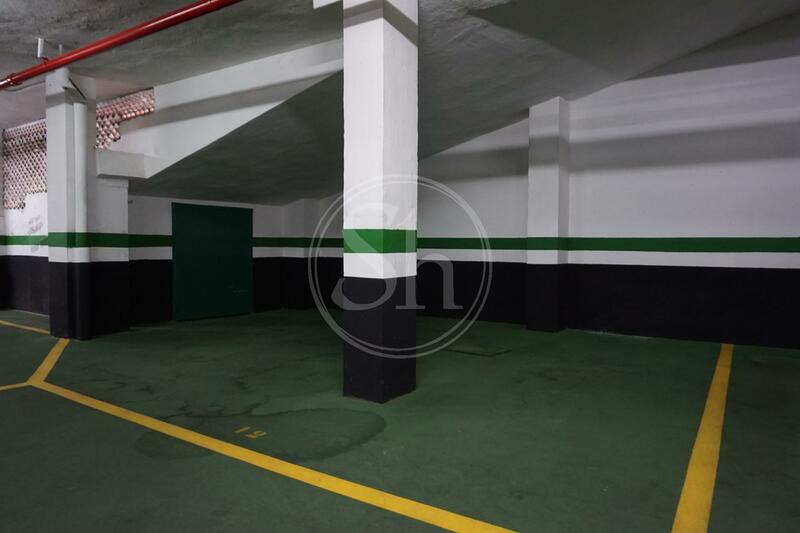 Rental price includes parking area in the same building. 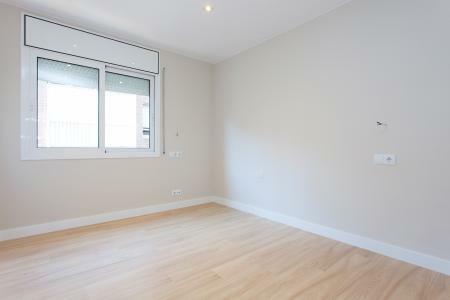 Economic rental conditions: 3 months deposit, agency fees (10% of a year's rent + VAT), current month's payment.